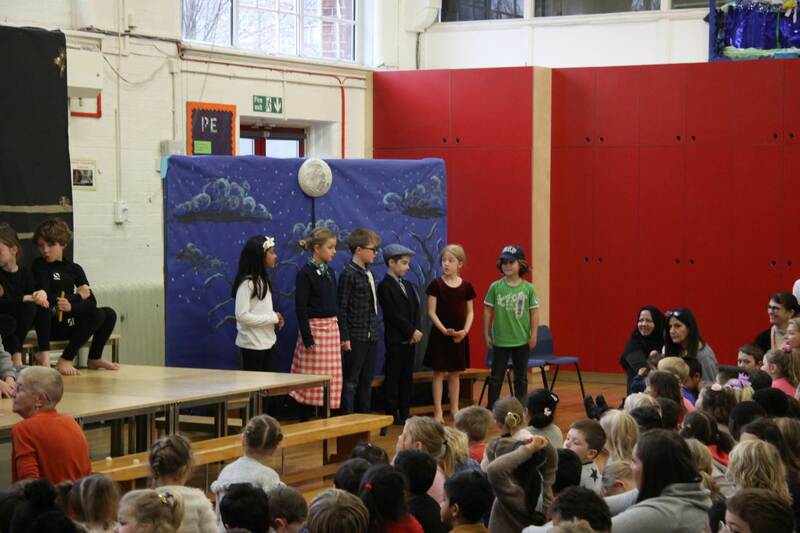 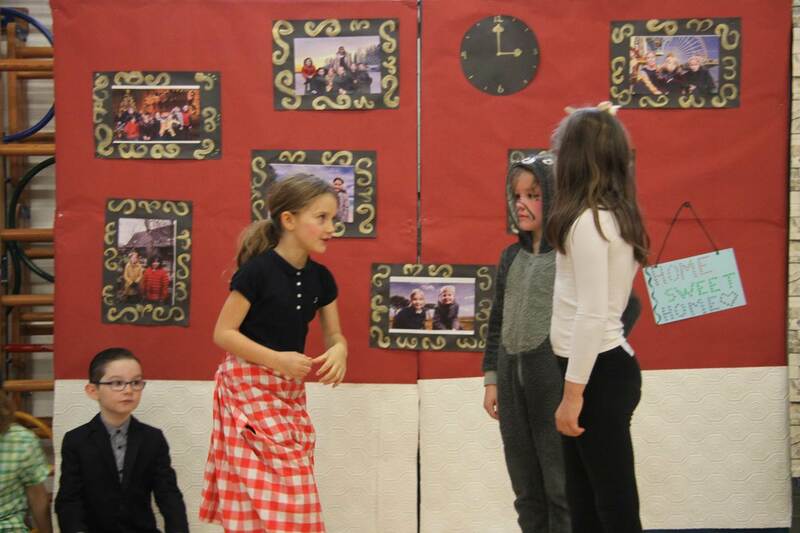 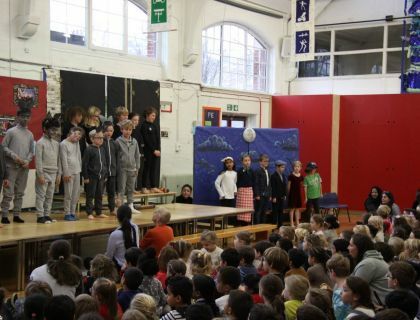 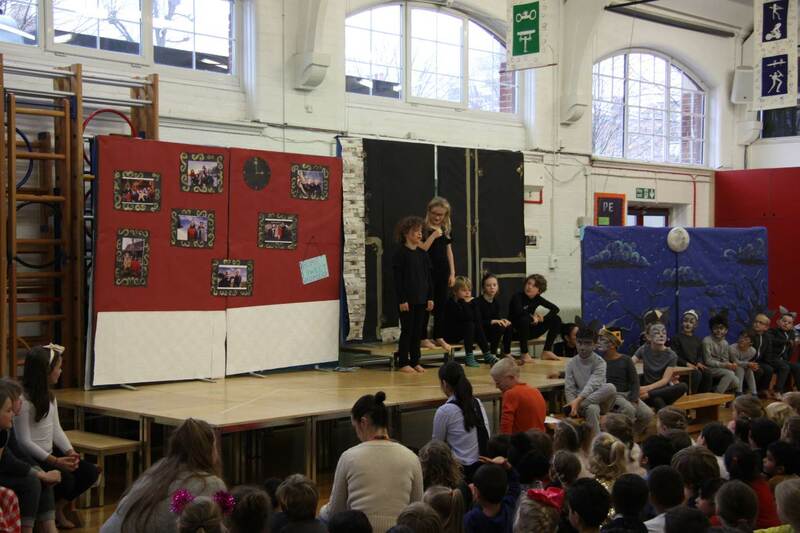 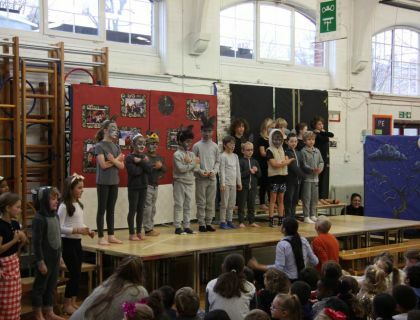 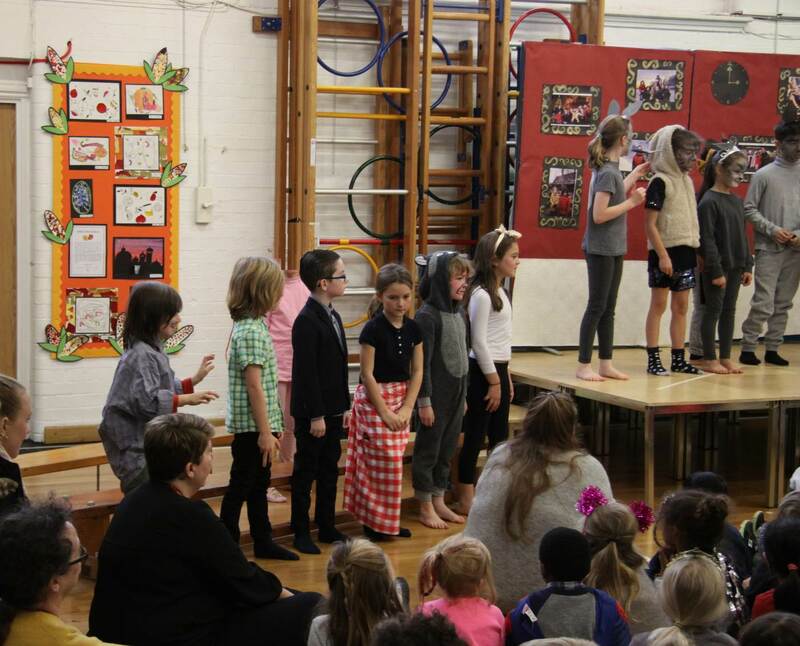 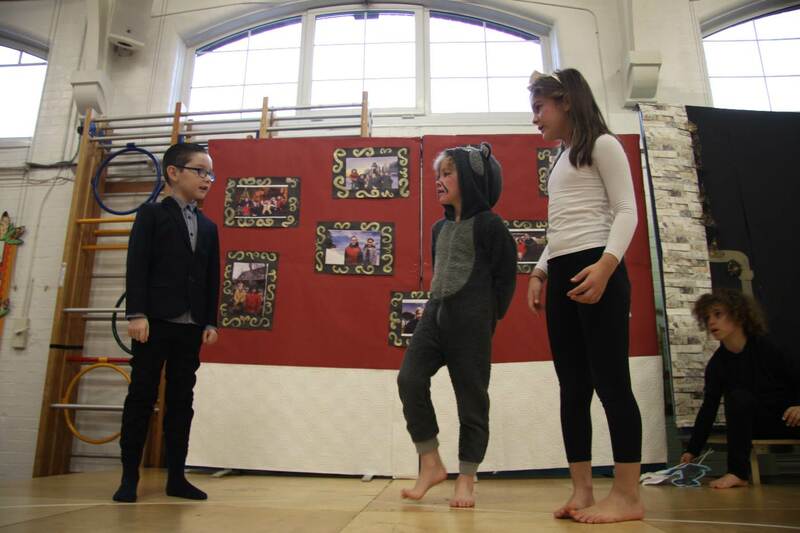 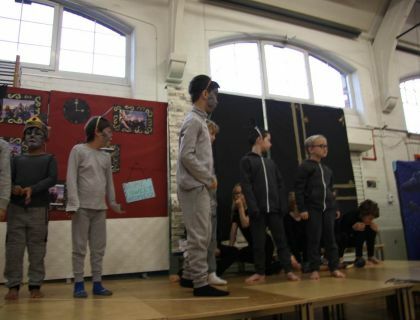 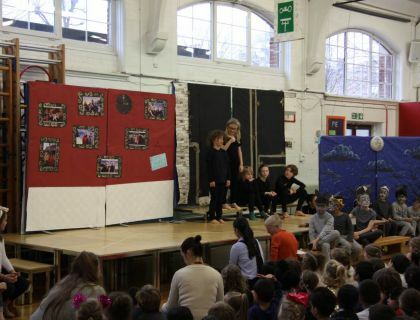 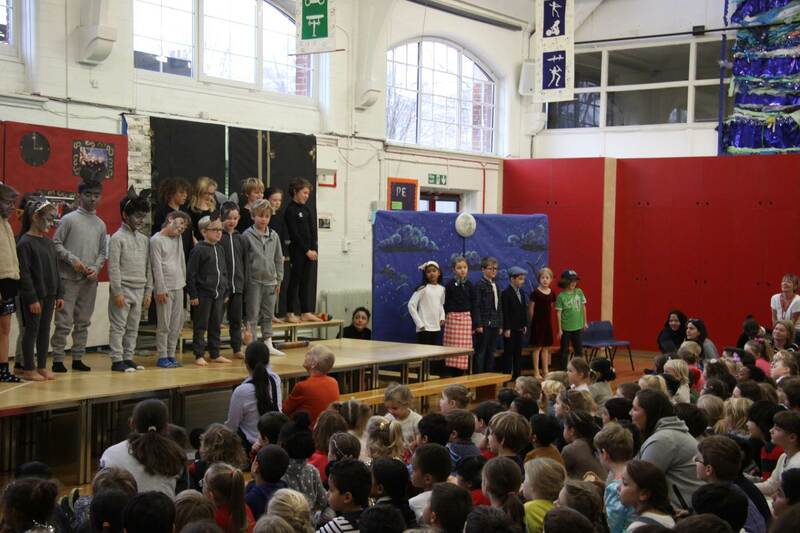 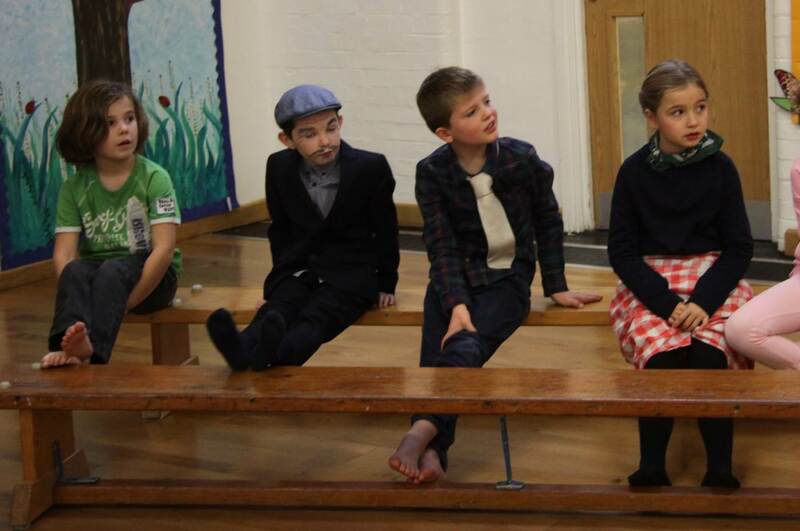 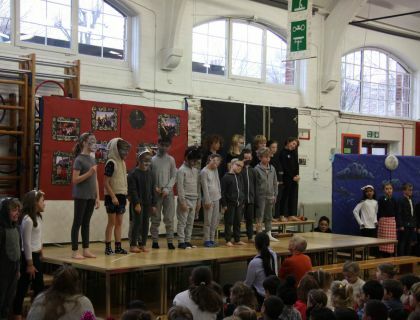 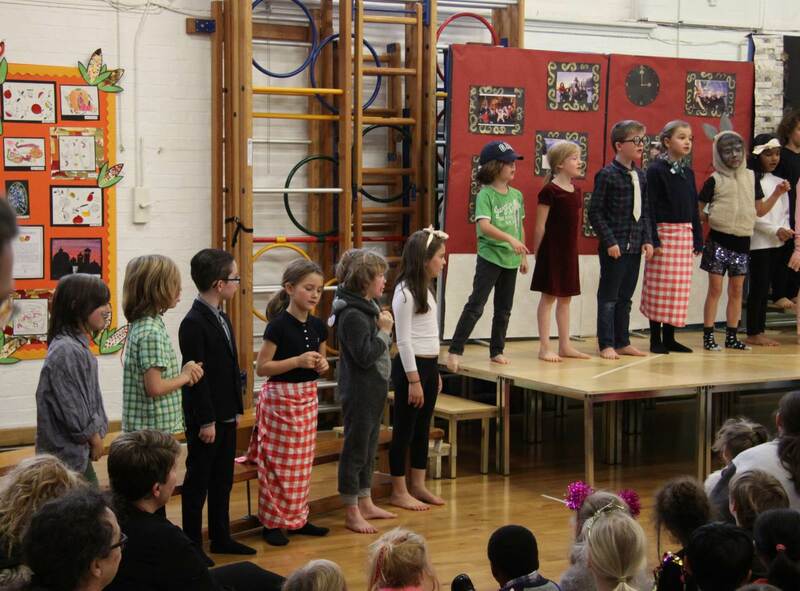 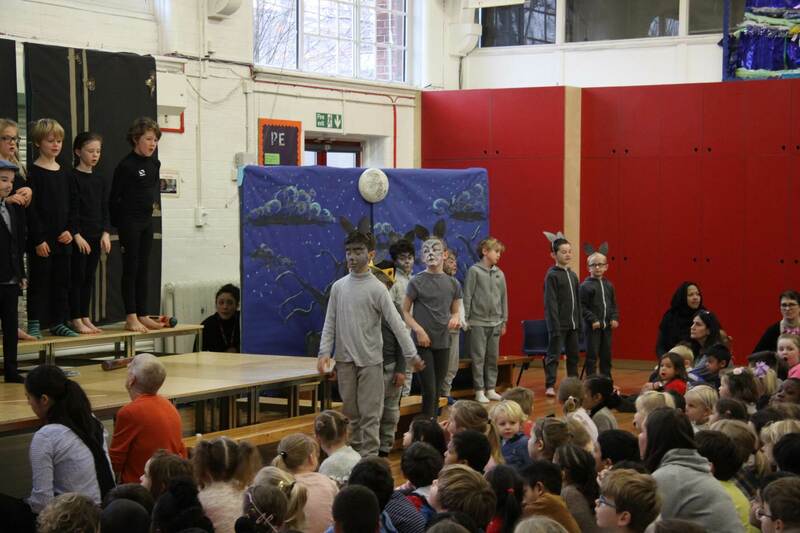 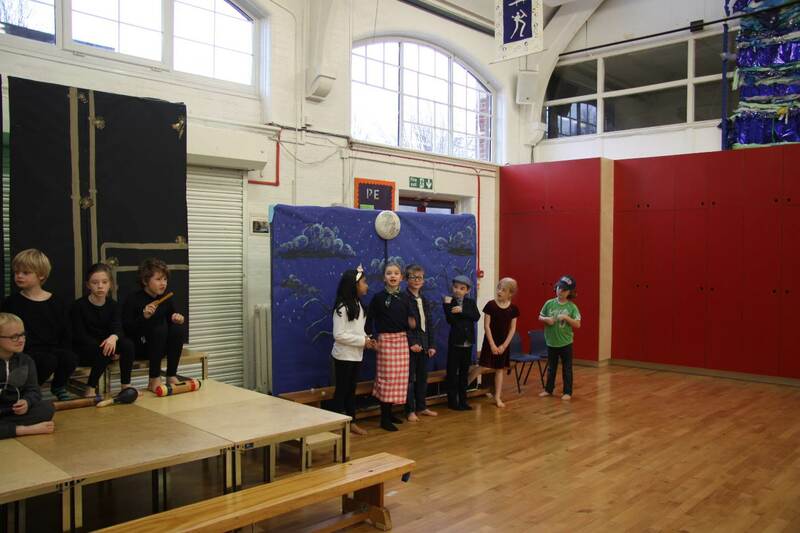 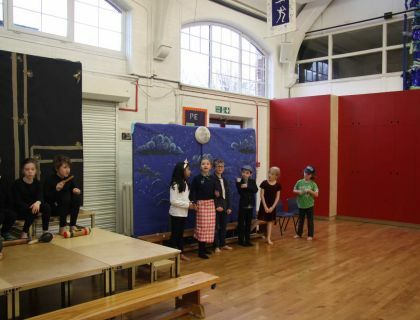 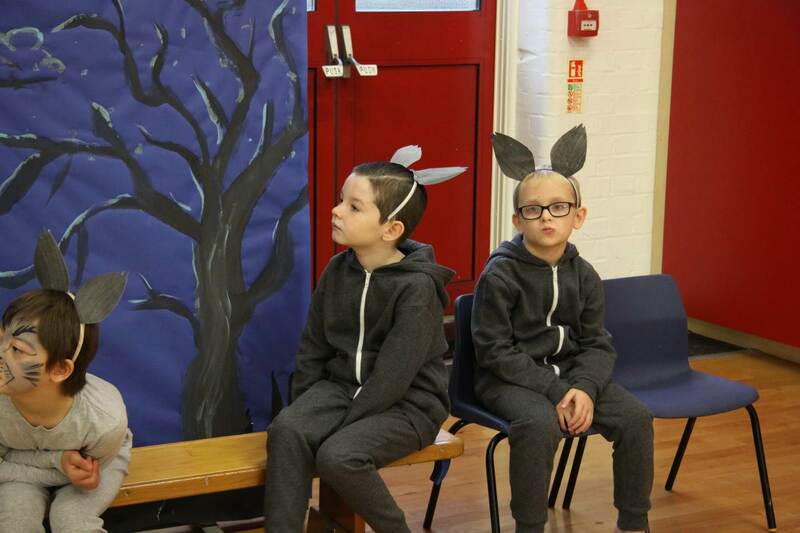 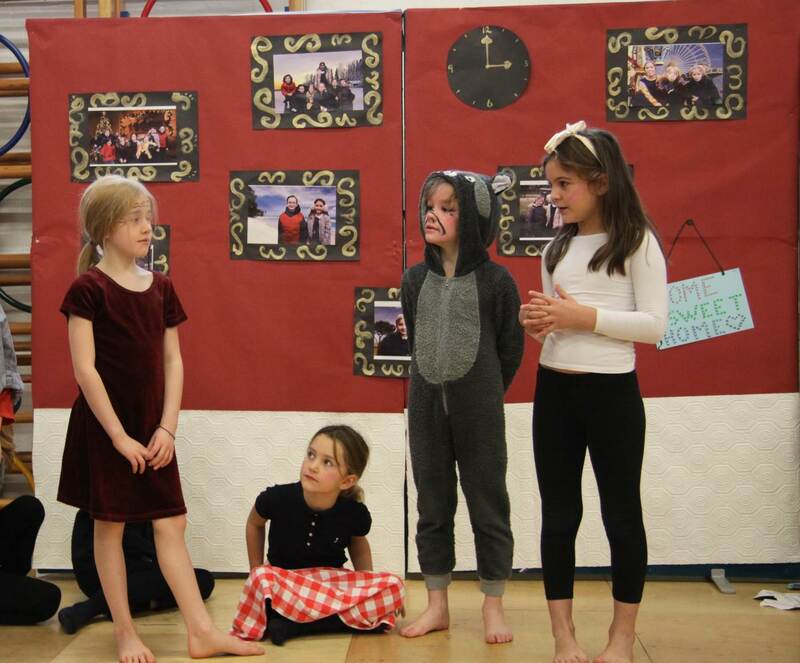 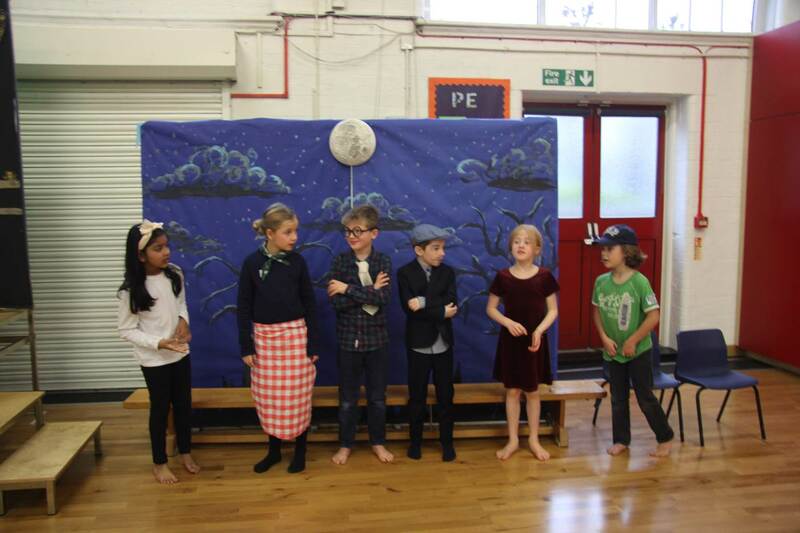 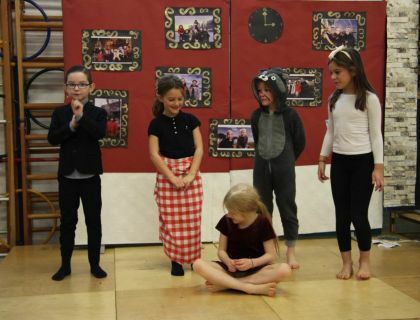 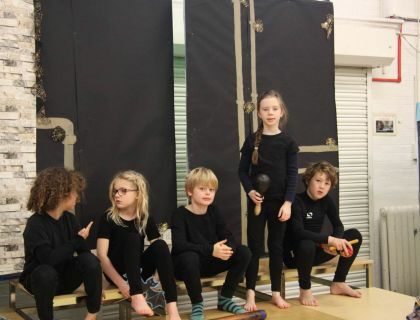 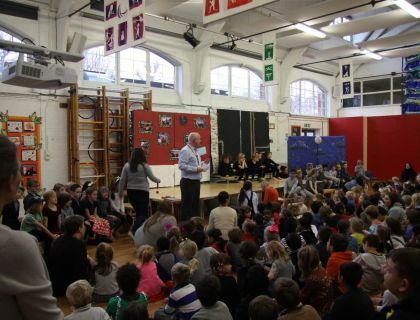 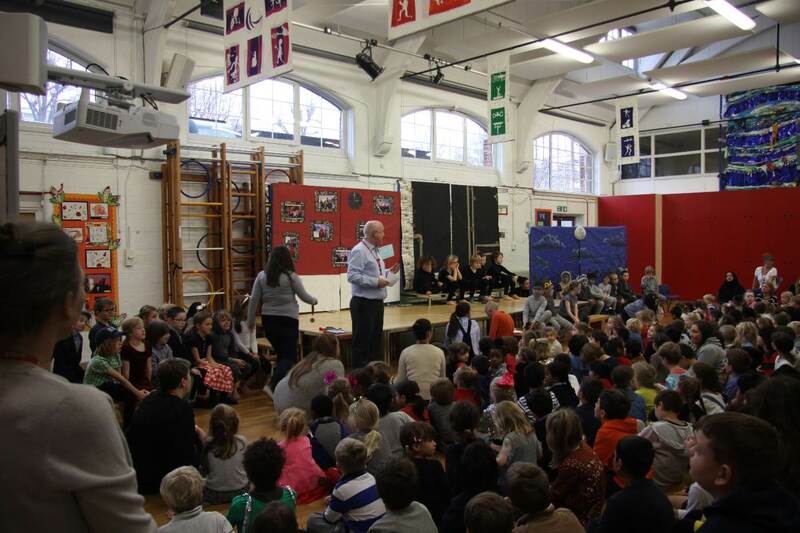 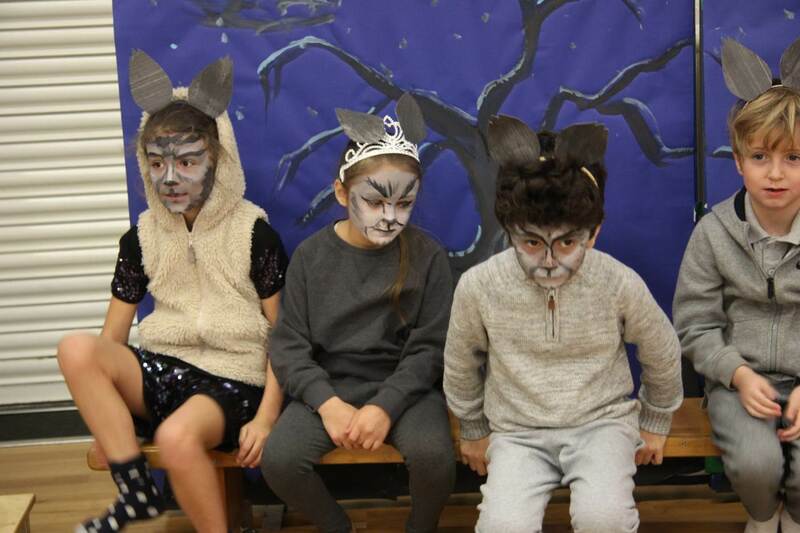 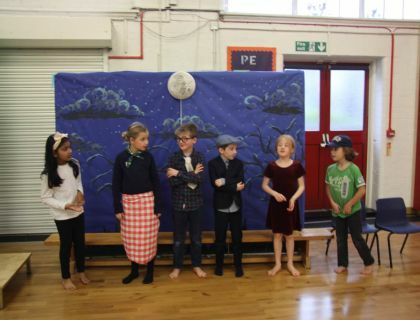 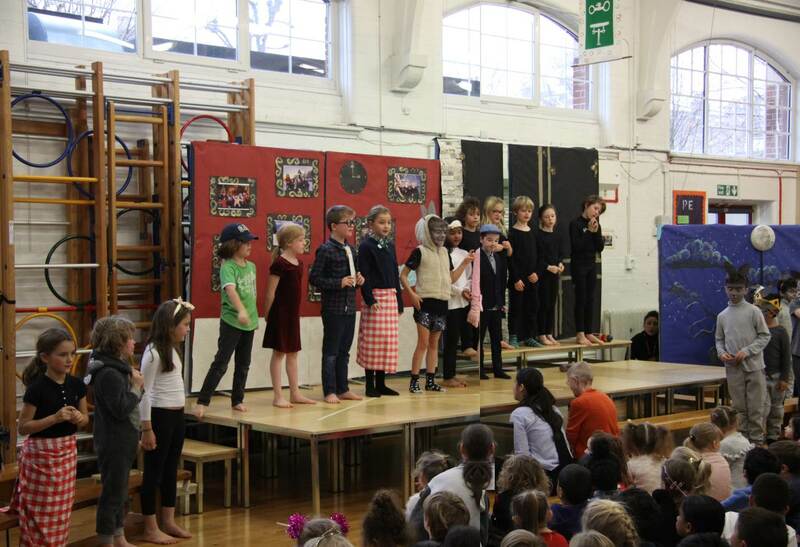 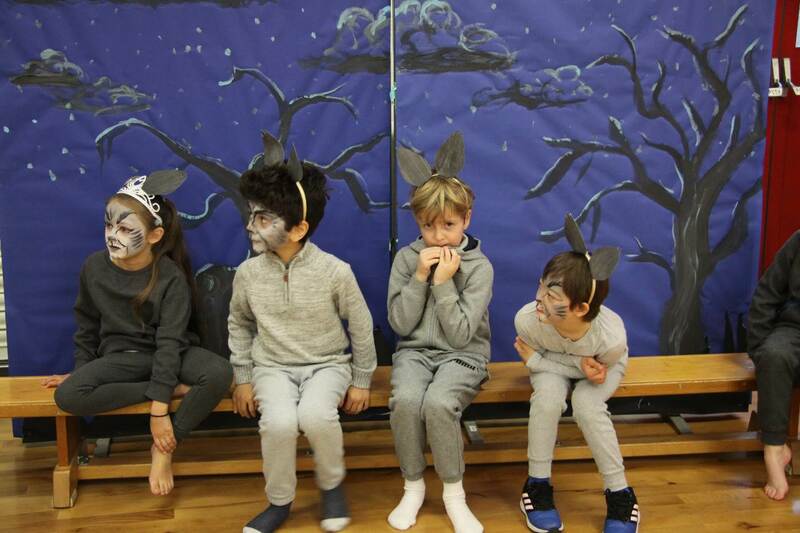 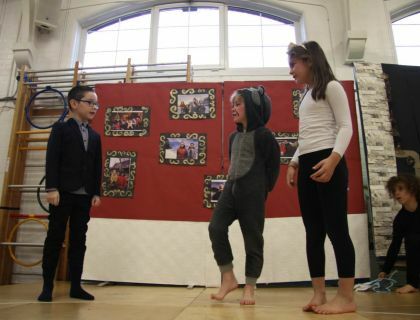 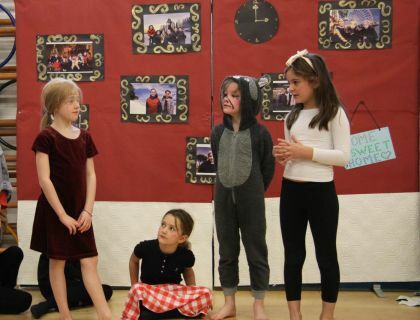 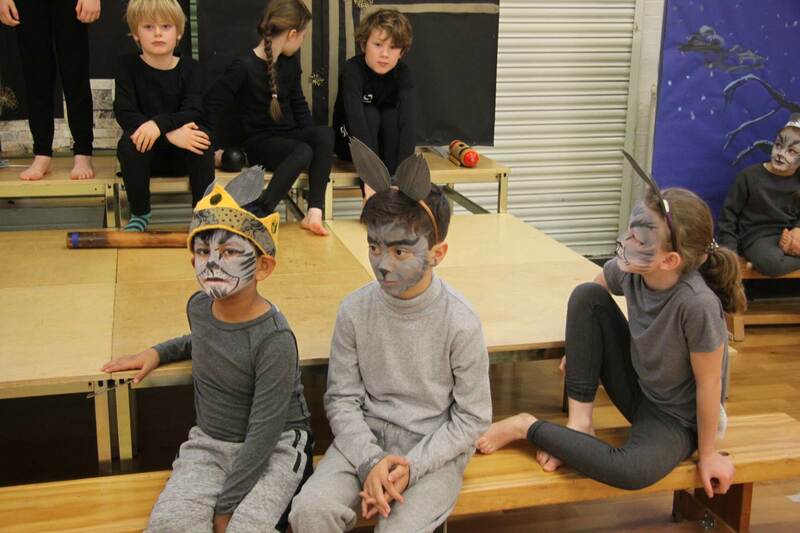 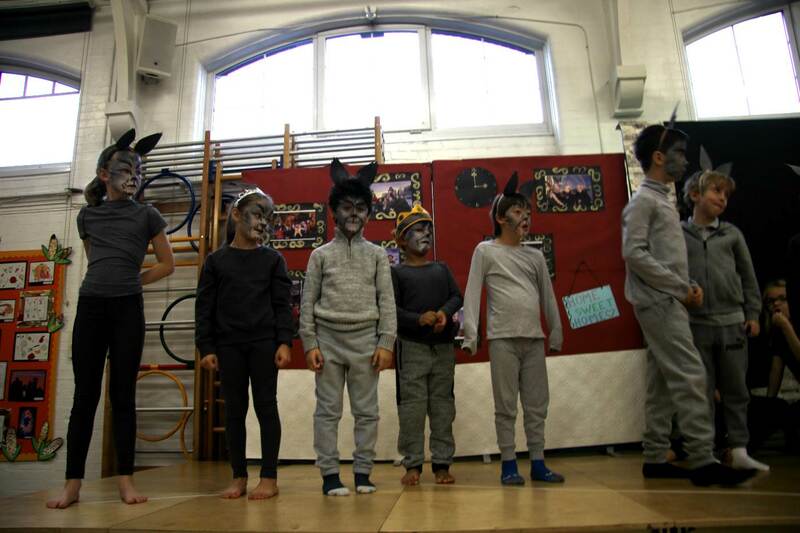 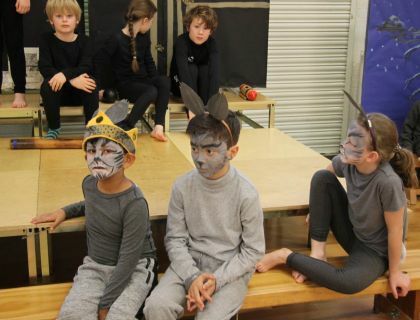 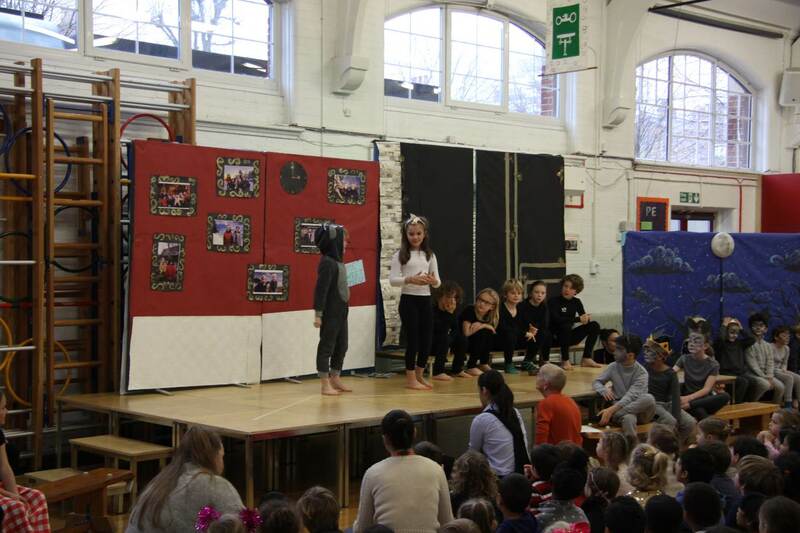 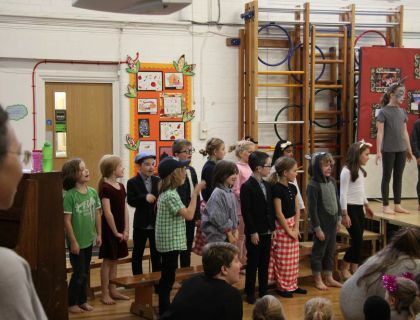 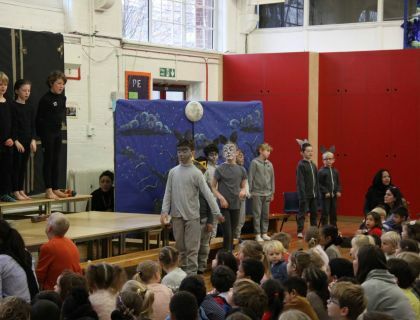 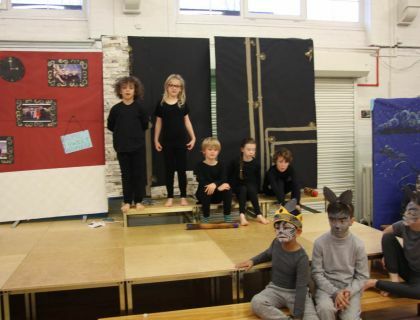 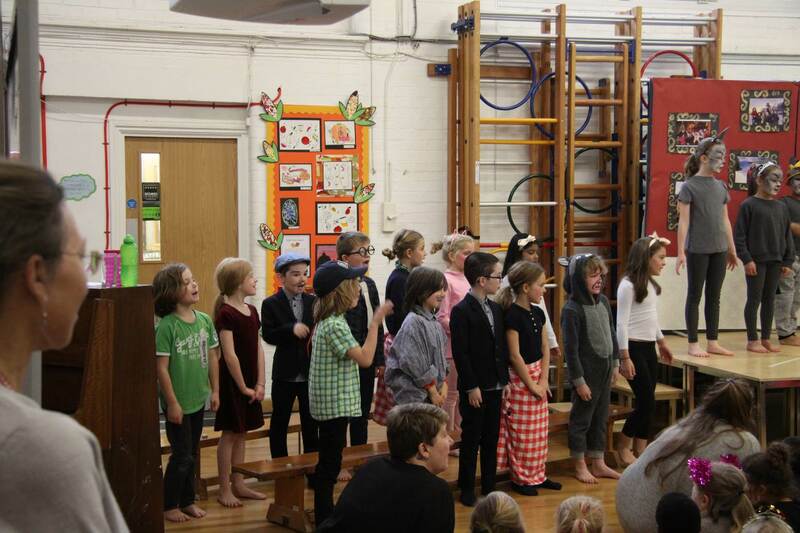 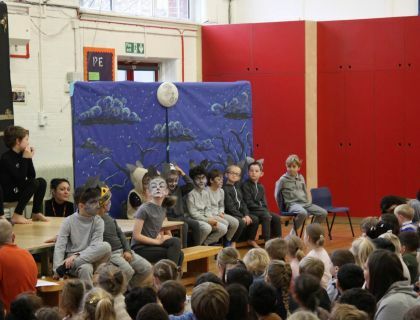 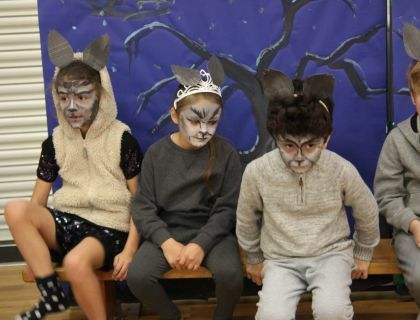 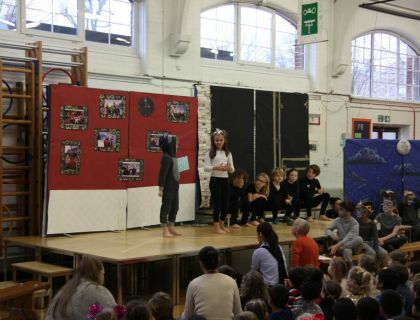 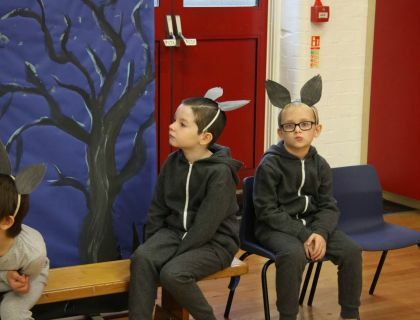 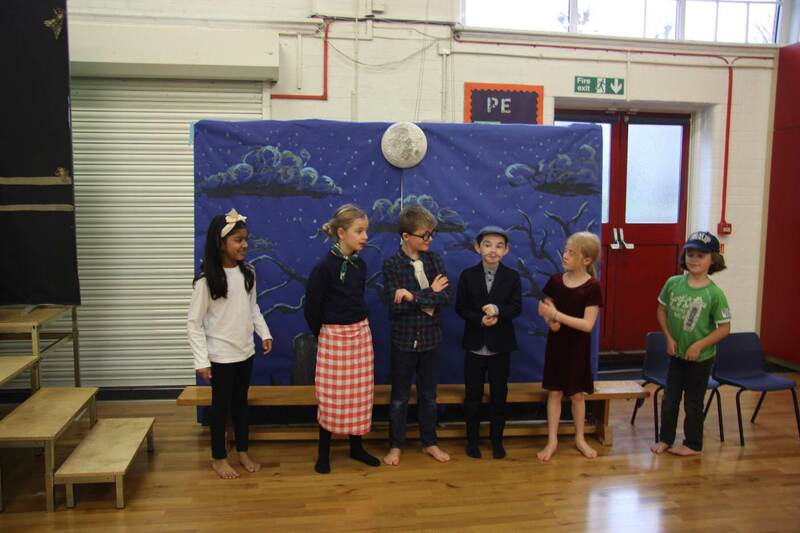 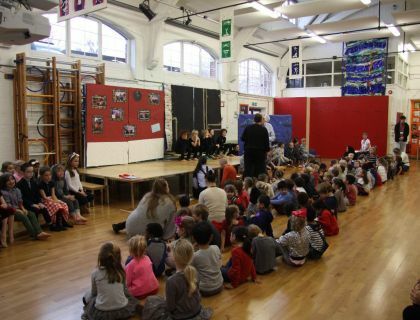 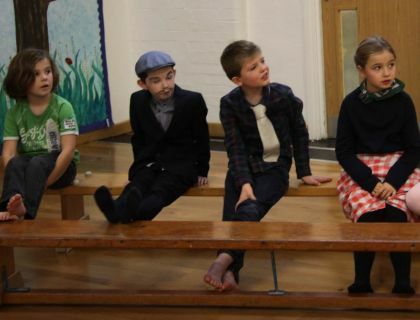 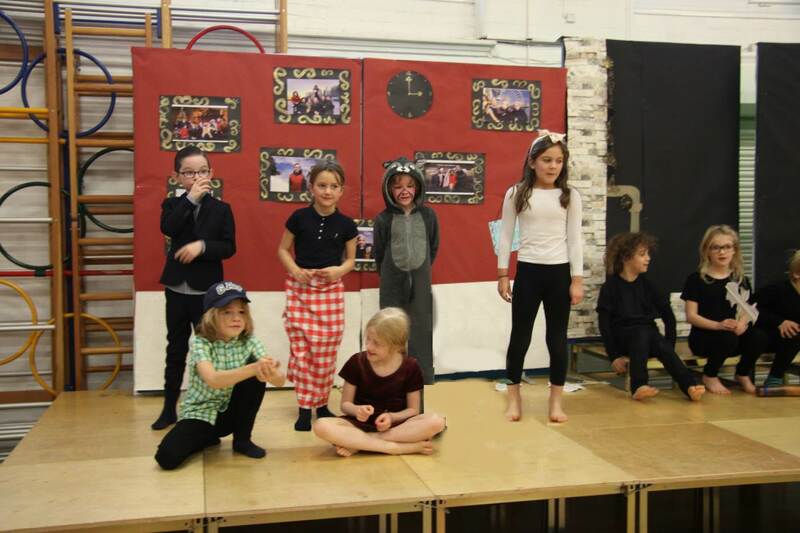 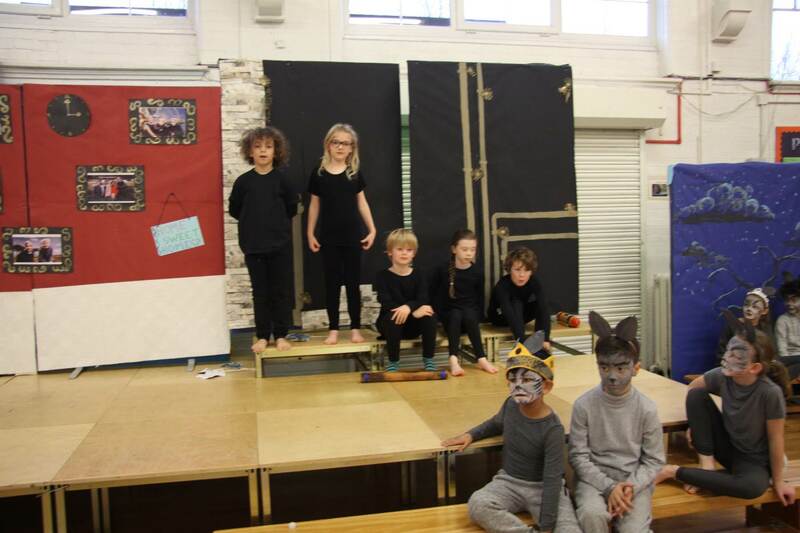 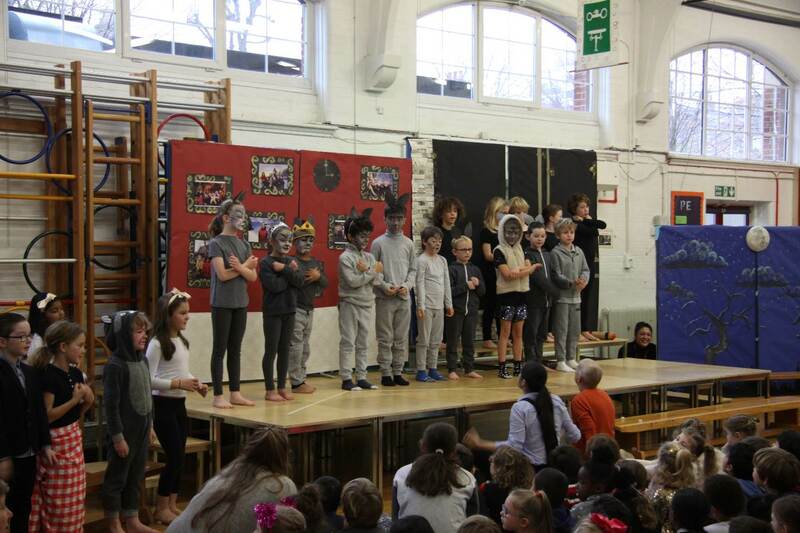 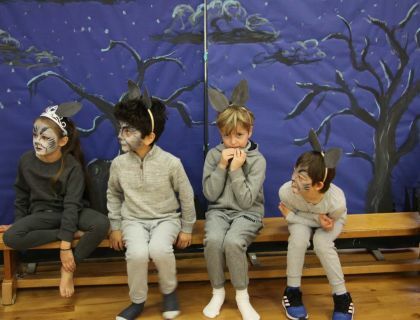 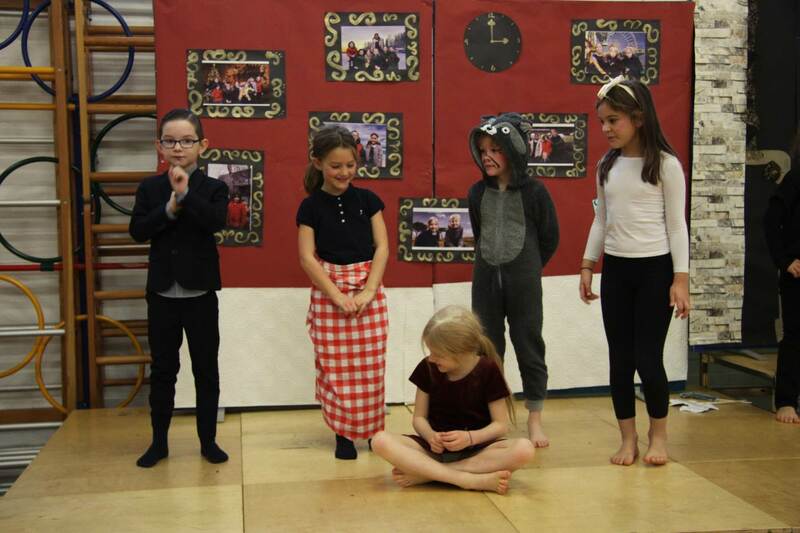 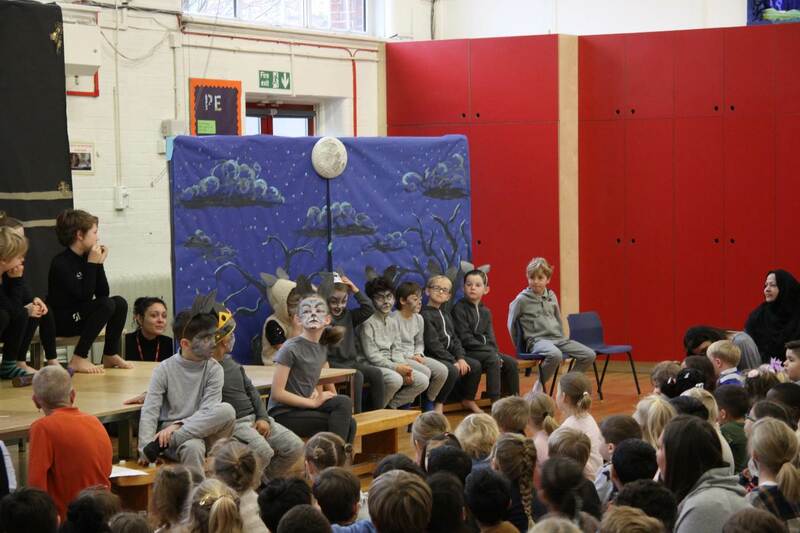 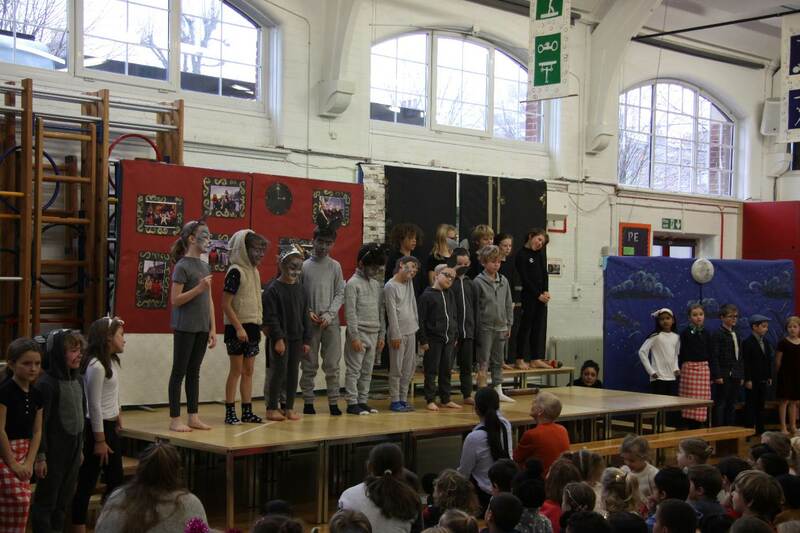 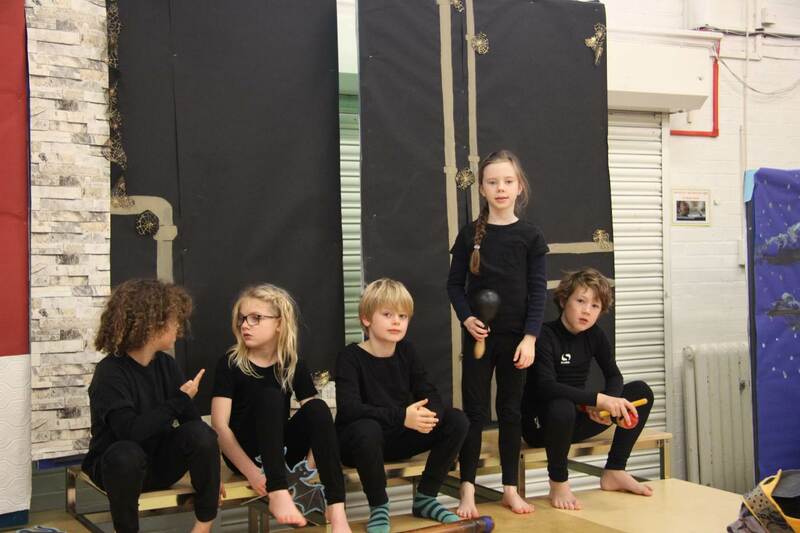 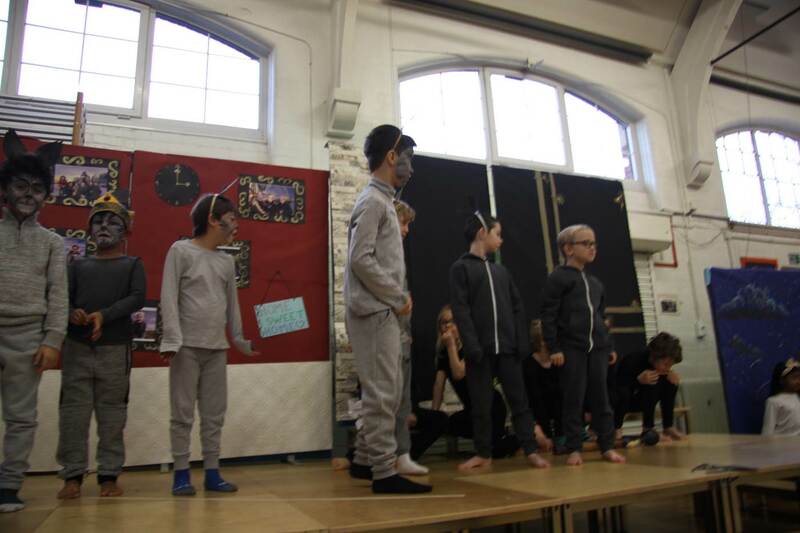 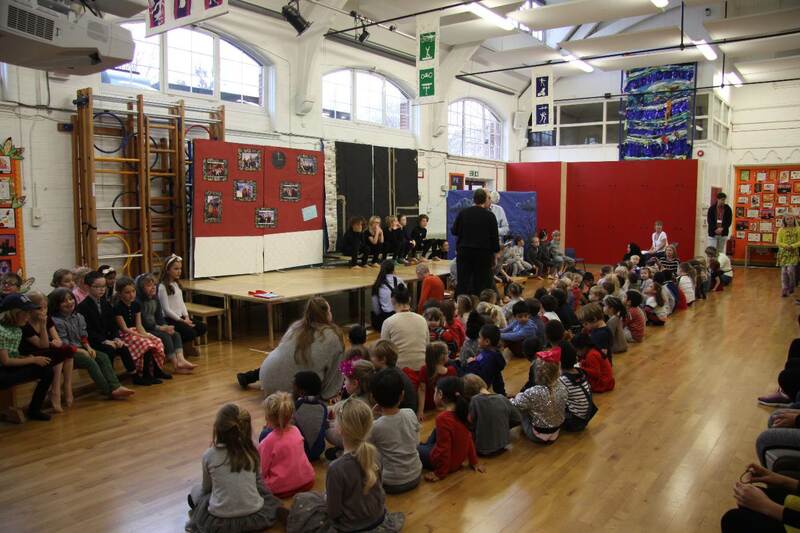 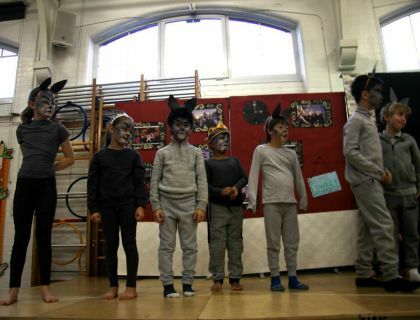 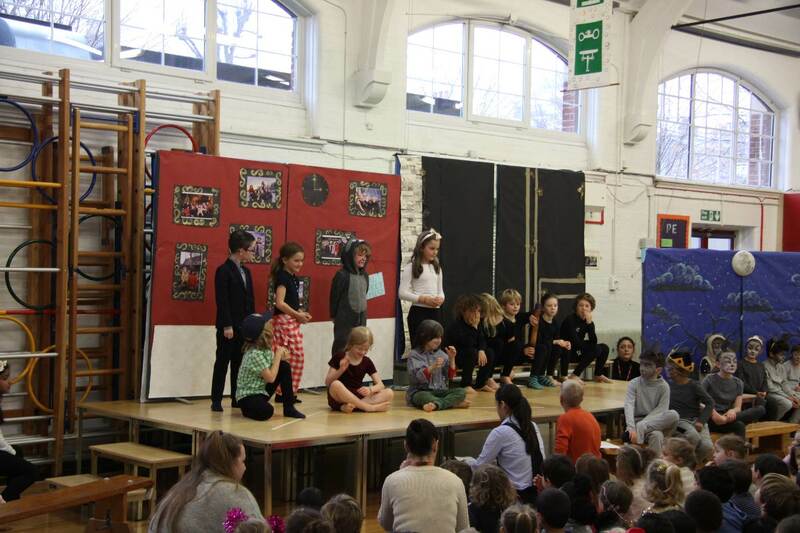 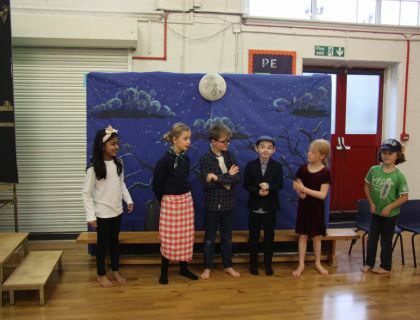 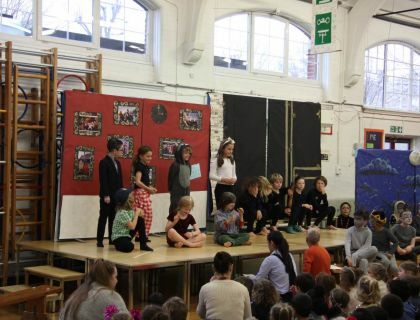 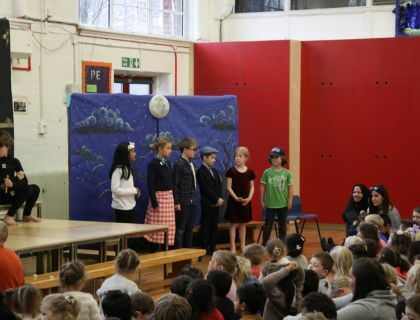 Cedar Class has done a brilliant job at their Wolves in the Walls assembly this week! 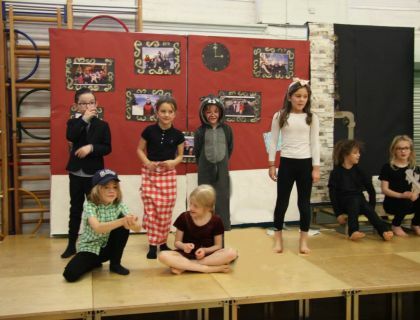 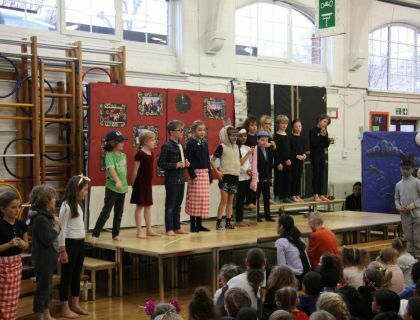 A very big well done to everyone for learning the lines and the song lyrics! 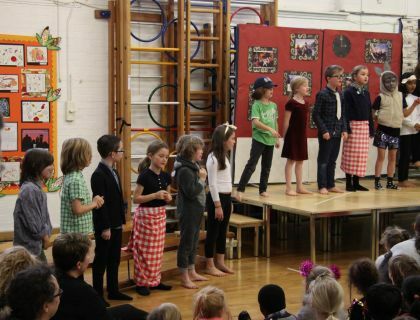 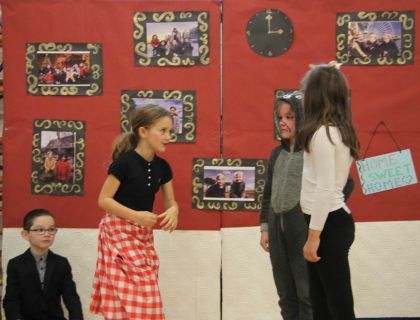 We have really accessed our right to develop our talents of acting and singing (Article 29).